Not yet made official by Samsung or Discover, but with many users apparently seeing the option inside the app, it’s safe to say that Discover card support is rolling out to Samsung Pay. Funny enough, Discover was on the list of supported institutions that would launch in 2015, but apparently it wasn’t quite ready for primetime. That’s all in the past, though, as now any Discover card holder can input their payment method, then get to paying for goods with a single tap. 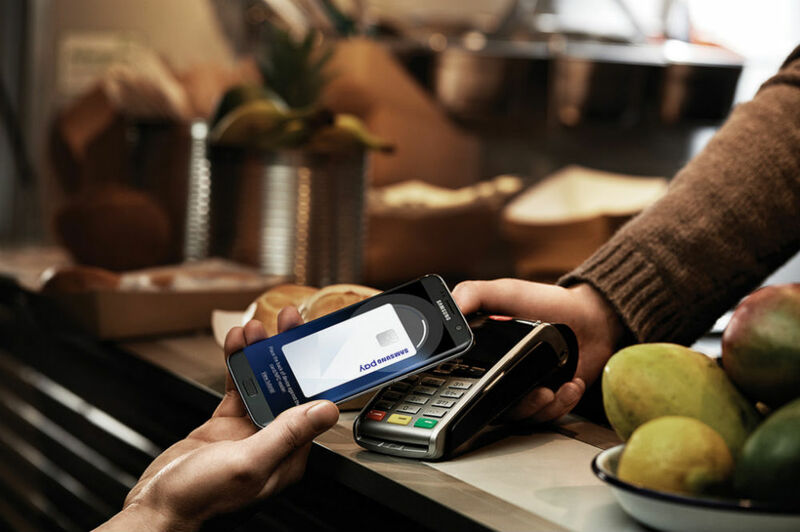 If you rock Discover and utilize Samsung Pay, head into the app and let us know if it’s working for you.